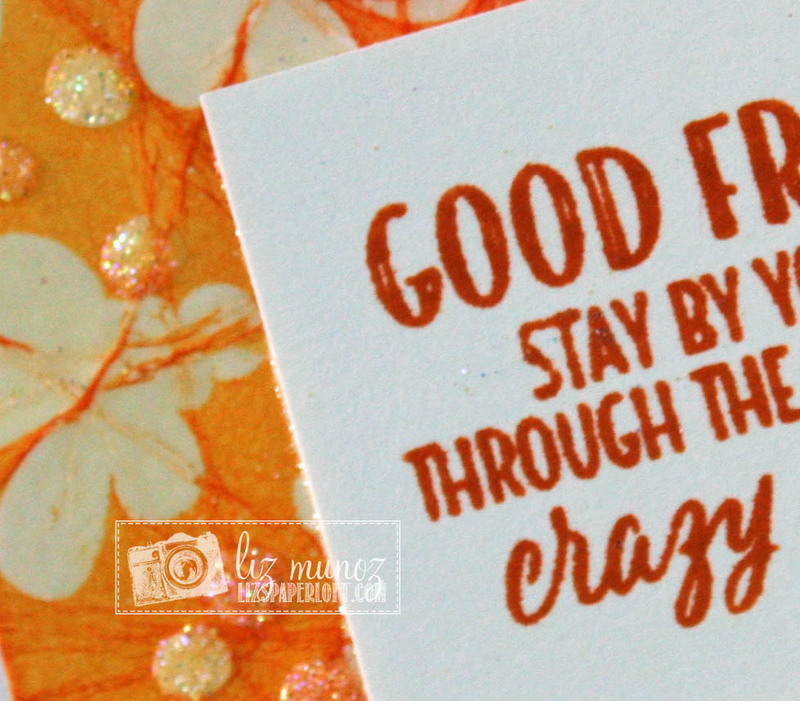 Liz's Paper Loft: MCT October Release Sneak Peek Day 1 ~ good friends! 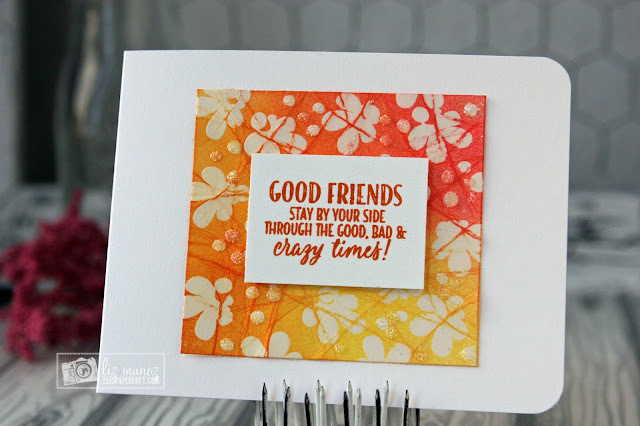 MCT October Release Sneak Peek Day 1 ~ good friends! 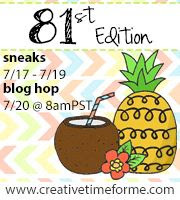 Whoop Whoop today is My Creative Time's October Sneak Peek Day 1! 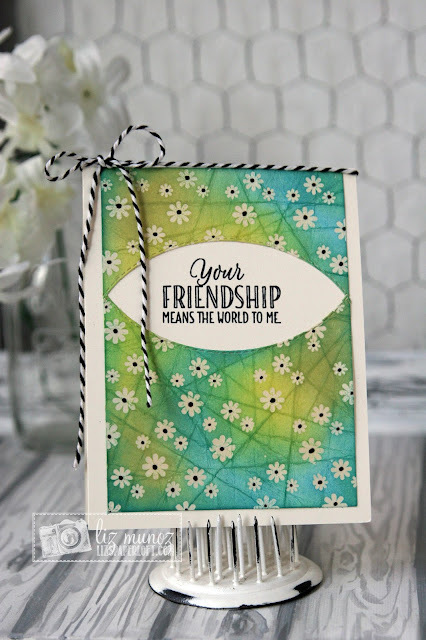 Today's sneak peek is packed full of friendship sentiments you're going to be crazy for! For my cards I'm sharing with you, I used stamps from the new Friendships are Forever stamp set. perfect stamp set to accent it. To create the background, I stamped the solid flower stamp with versamark and heat embossed clear embossing powder. Once it was cooled I folded the paper to give it the creases. Next I carefully blended the inks as to not rip the paper. I added some glossy accent dots then sprinkled fine glitter for a bit of sparkle. I really love this look! For the blue/green card, after creating the batik background, I used one of the oval dies. I slipped the paper through the center of the die so it would only cut one side. Then I did the same thing for the lower half. When I attached the inked background pieces to my card base, I did it so they were touching on each side. If you look closely you can see that it's actually two pieces. See ya tomorrow with sneak peek! Two beutiful cards! The sentiments just pop off on the cards! Very pretty cards! The sentiments are so sweet! Love the backgrounds too! 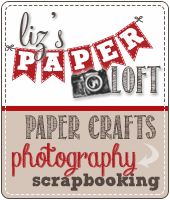 OMG Miss Liz what Gorgeous Cards....Your Batik turned out fabulous WOW I'm totally impressed with your results you are a natural both are beautiful works of art!! 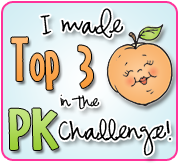 Super great ideas and love how you showcased today's sneaky peek!! These are so pretty! What a cool technique!! 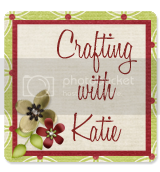 I love your batik backgrounds! These cards are gorgeous! Love the blending of the colors on both. Your cards are beautiful, I am sure the recipients will love them, gr8t job! Very pretty card. I love the paper. Wow I love your cards, you did a great job, tfs. Very pretty batik style backgrounds. I love the batik background, will have to try this technique. You've created the perfect backgrounds for these heart-warming friendship cards...so gorgeous! Stunning cards....love the beautiful colors. Great job on your batik style backgrounds. I like how you cut the shape for the sentiment...a totally different look! I like the glittery dots also...very clever idea! Great way to show off the pretty sentiments! Beautiful job. WOW! You did an incredible job on your backgrounds! I love it! The sentiments really stand out on your cards! Amazing job. wow your create an stunning backgrounds, so beautiful! Beautiful cards! I love your backgrounds, you did a fantastic job on those. 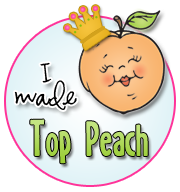 I am really loving all the sentiments that are in this stamp set. They are so heartfelt and perfect. TFS! 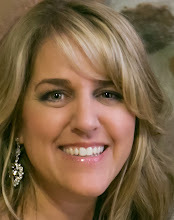 Liz ~ these turned out simply GORGEOUS!! The colors are so striking and you captured "friendship" BEAUTIFULLY!